My memory of a conference on Newton I attended in 2000 at the Clark Library is no longer clear, but I remember the late great historian Richard Popkin (UCLA) saying that Newton's theological writings had been allowed to be scattered across the globe (a body of writings went up at auction or some such thing) even while his scientific writings were carefully preserved. Only now was the theology being re-collected. In the meantime, historians of science had been strategically silent about the theology; they wanted to present a different, scientific Newton. 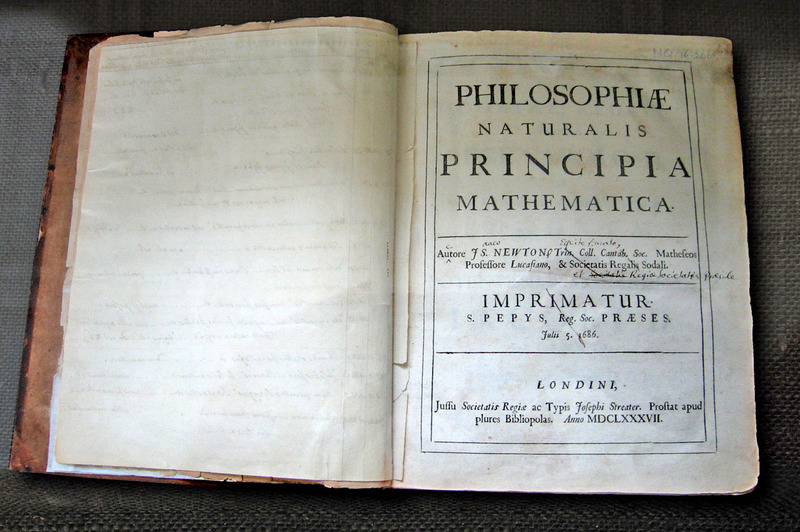 No one at the conference disagreed that Newton's theological output exceeded the scientific, and just about everyone important seemed to be at the conference, including Rob Iliffe and Scott Mandlebrote of the Newton Project. I remember Prof. Sarah Hutton, now at Aberysthwyth saying, "It turns out that Newton was a theologian who just happened to do maths." I haven't seen every post on this thread--time constraints--but the Newton Project has a history of the papers, (http://www.newtonproject.sussex.ac.uk/prism.php?id=24), which I expect bears out Popkin's assertion. Well, I think Newton thought himself a prophet, and he took all knowledge as his sphere and was trying to recover what the ancients knew, and he felt that certain ancient texts required his particular study, mainly -- or among others -- the prophecies of Daniel, and he spent a lot of time trying to identify events subsequent to the prophecy that did occur with their prophetic description. That was part of his self-image. And to employ an analogy, from science you have the quantum Newton. You cannot have Newton the world-system builder, the mathematician -- the towering mathematician -- without Newton the prophet because they come together. They are responding to the same set of problems of the time in which he lived. And so for me, it's a puzzle indeed to think that a man had the energy to devote himself with such ferocity to so wide a range of subjects, but I'm not surprised at all that a mind as capacious as his would have wished, at that time, to undertake such studies. I! decline the terms of the question insofar as it implies that we could have had Newton of the Principia without Newton of the Prophecies of Daniel or the Ancient Kingdoms Amended .